"Prepare food fresh. Serve customers fast. Keep place clean." 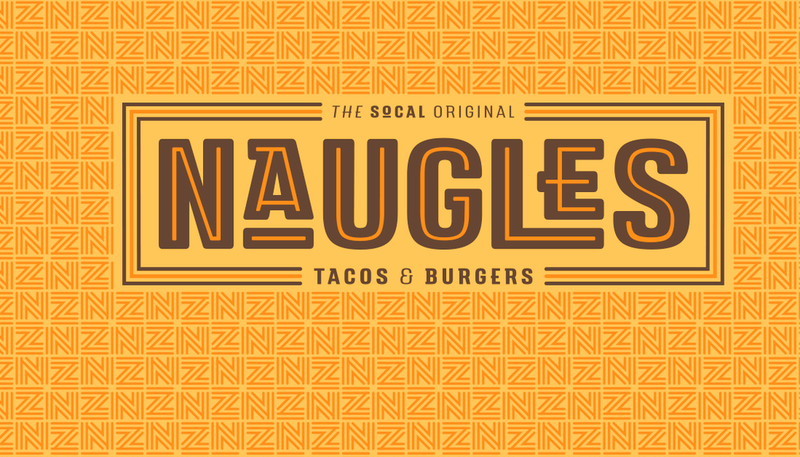 - Wise and loving words from the mouth of Richard Naugle, proud founder of this fine establishment. 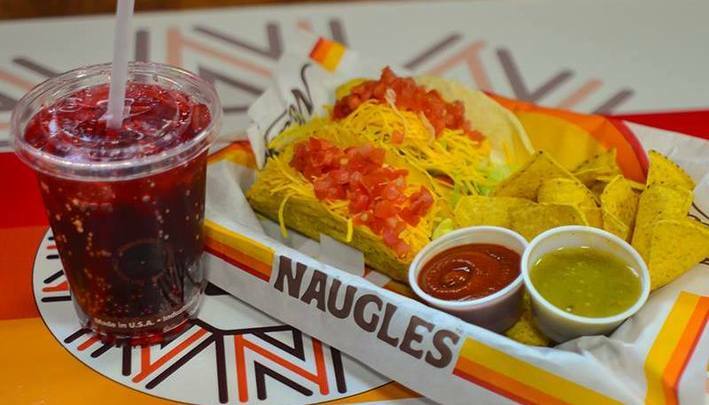 Naugles is an old time favorite Mexican fast food joint, created in 1970 by Richard Naugle, one of the original Del Taco founders. 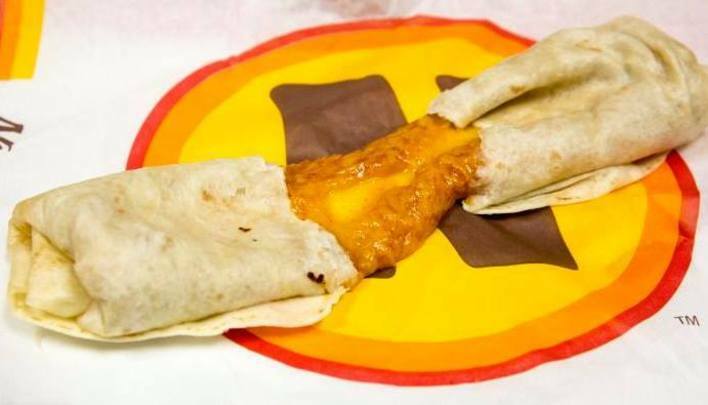 Although dearly loved by all, slowly this delicious gem became absorbed by the Del Taco food chains that were rapidly sprouting all over America, until at last, the final Naugles fell, turning into a Del Taco in Nevada circa 1995. But fear not! 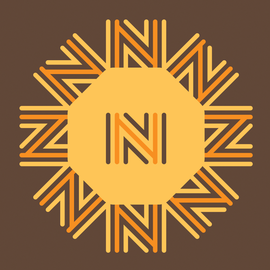 For no more than two decades later, on March 31, 2015, a brave - and hungry - man by the name of Christian Ziebarth fought tooth and nail to resurrect his past love to its original form. From then on, he worked tirelessly to recreate the original menu and it's recipes from scratch, using his fond memories to guide the way. So here's to you, dear Naugles! May we enjoy your delicacies for many years to come. 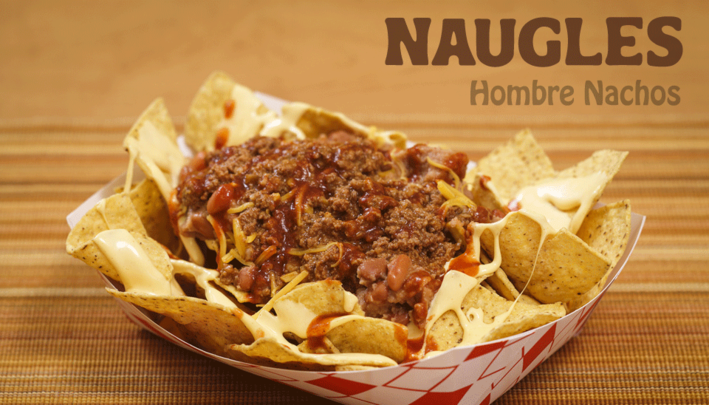 An Old Time Cal-Mex Favorite has Risen from the Grave!